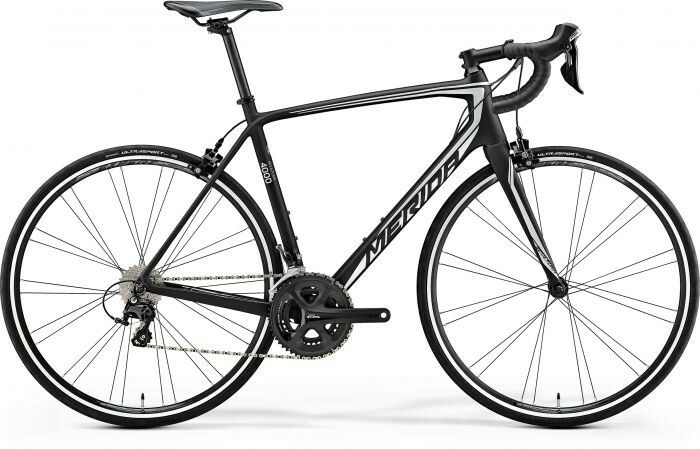 The Merida Scultura 4000 is a great value carbon road bike, suited to the amateur and the enthusiast looking for a fast yet comfortable bike with exceptional reliability. 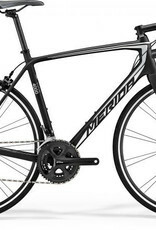 All Merida bikes come with a lifetime warranty. Made in Taiwan.